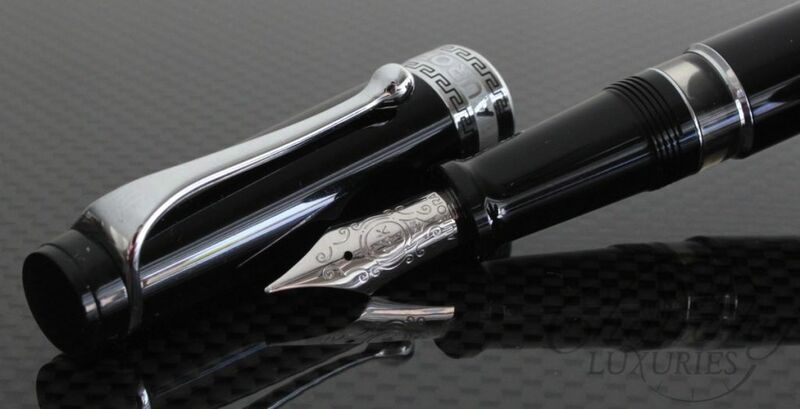 A great writing classic, designed by the famous Marcello Nizzoli. 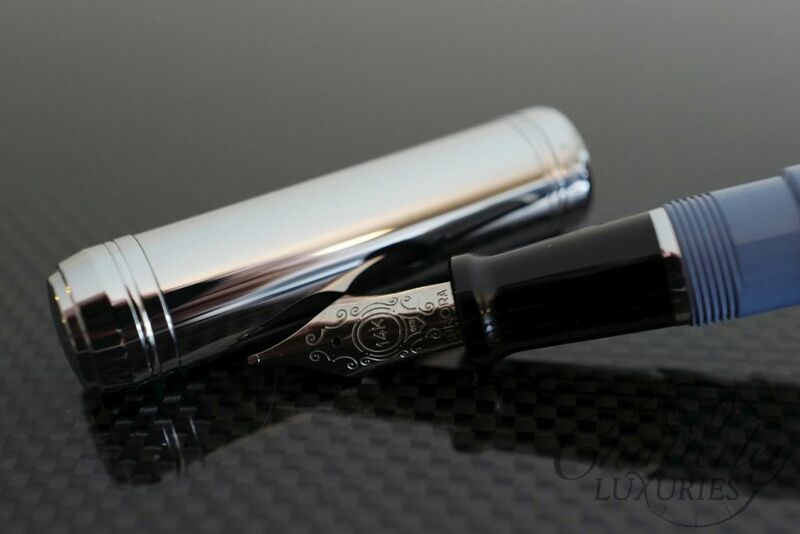 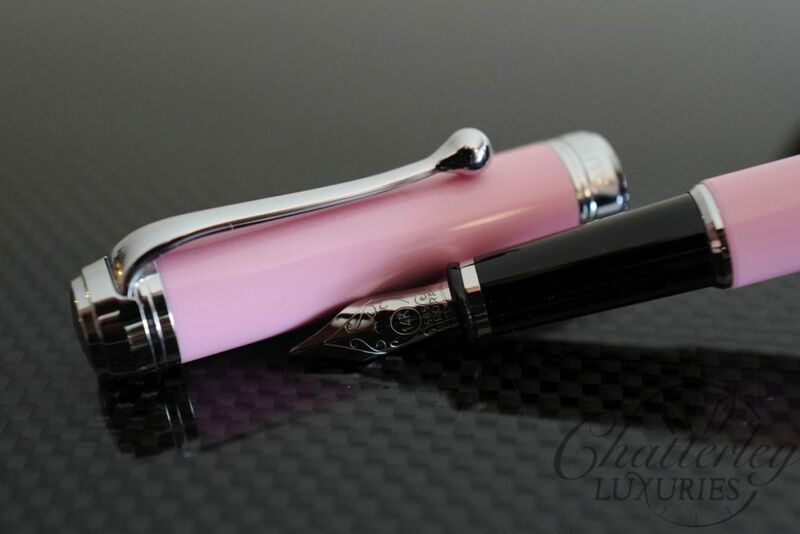 This legendary cult pen from the 50’s is back, but with a stunning new update. 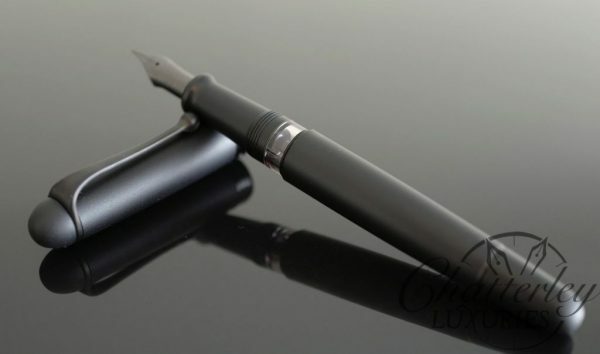 The Aurora 88 Unica Nera features the same matte finish to the resin cap and barrel as first seen on the 88 Satin Black. 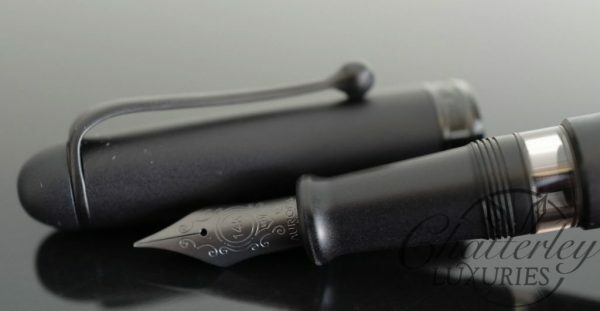 The Unica Nera pairs this matte satin finish with a matte black 14K gold nib, matte black clip, and polished shiny black cap band.